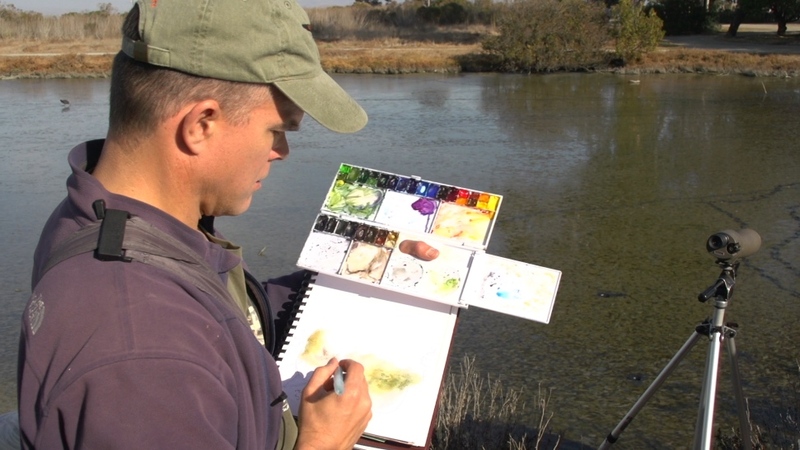 Learn the secrets of observing and recording nature with pen, paper and a keen eye. John Muir Laws is one of California’s premiere illustrators of nature. See his work and discover how you can create your own field guides by learning to observe nature more closely from a master. For a free archive of videos and articles about Doug's travels throughout California and across the West, visitOpenRoad.TV.